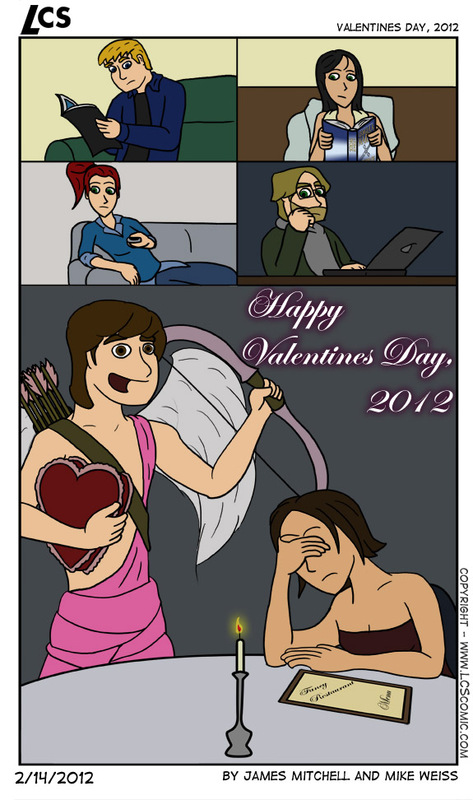 Happy Valentines Day, 2012!!! published on February 14, 2012 Read more posts by the author of Happy Valentines Day, 2012!! !, MikeNo Comments on Happy Valentines Day, 2012!!! Mike: Today, you’re either going to be really depressed or really frustrated.